Find your own superpowers with help from the healthy combo of super grains and veggies in our super greens grains salad. 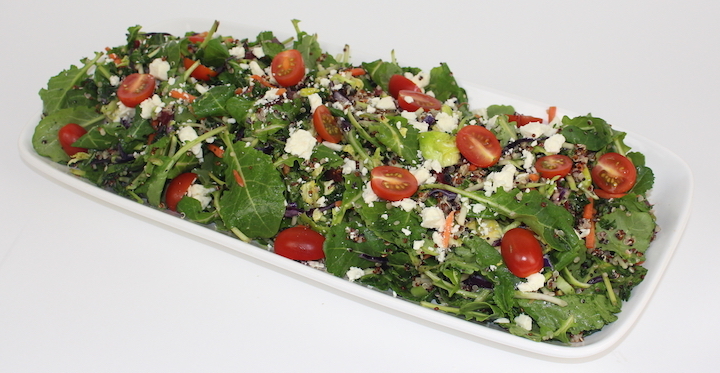 Made with baby kale, tri-color quinoa, spaghetti beets, Brussel sprouts, red and white cabbage, carrots, tomatoes, goat cheese and citrus vinaigrette. It’s colorful combo will have you feeling like the Greatest of All Time (G.O.A.T.). Fresh strawberries and blueberries, glazed walnut crunch, carrots, grape tomatoes, pumpkin seeds, feta cheese, fresh greens, and poppy seed dressing. Ask our catering specialists about our daily specials. 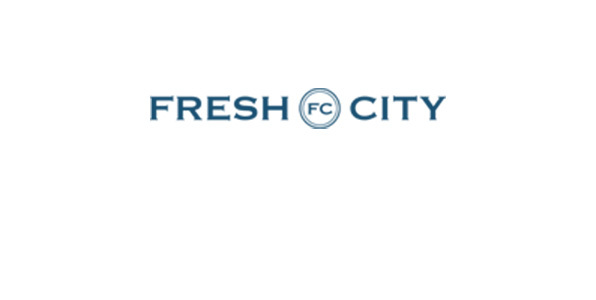 Copyright © 2019 Fresh City.